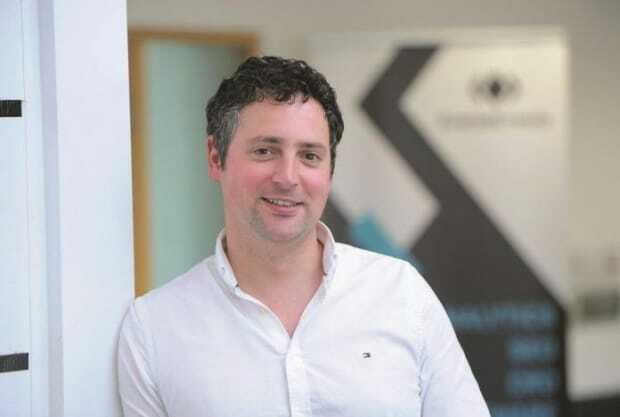 Home / News / Pool Innovation Centre / Refresh Porthleven! PIC client Engine House Media are pleased to introduce the newly designed Refresh Porthleven water bottle. 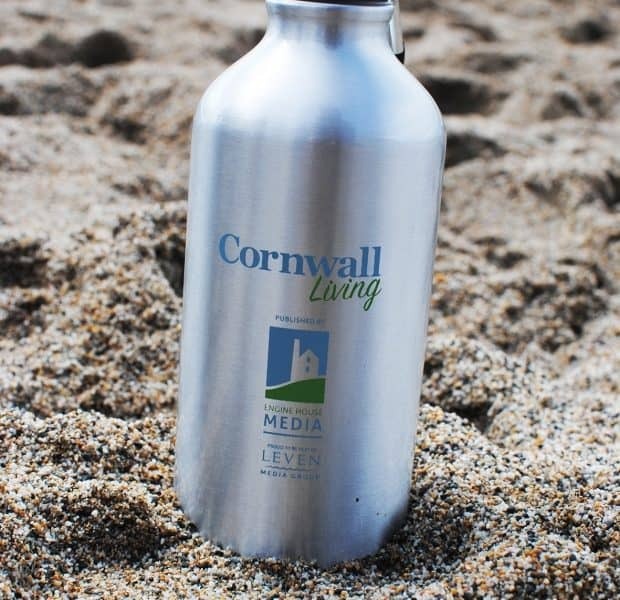 These fresh, new bottles can be purchased around Porthleven in some of the cafés and restaurants, plus they’ll fill it up with water for you free of charge. In fact, if you see a Refill sticker in the window of any café, pub or restaurant in Porthleven, you know that they will cheerfully refill your re-usable water bottle, a perfect way to cut down on buying single-use plastics. To find out more about Refresh Porthleven, visit www.refreshporthleven.org.uk. If you are interested in design for a product or for more information simply call us today on: 01326 574842 or email us at: enquiries@enginehousemedia.co.uk.